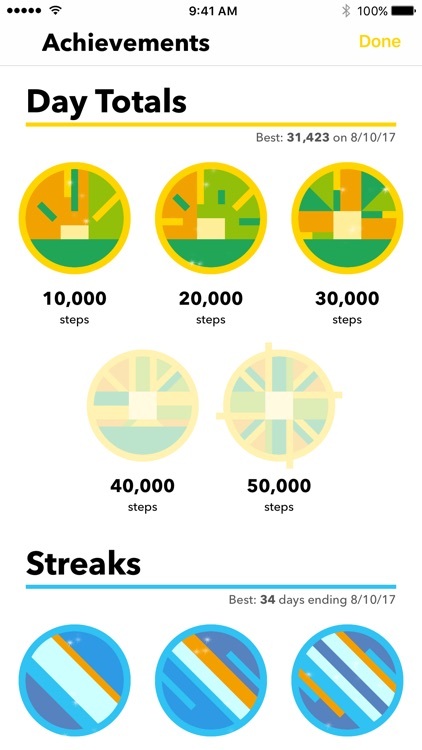 When you want to want to become more active, one of the best ways is to count how many steps you take in a day. 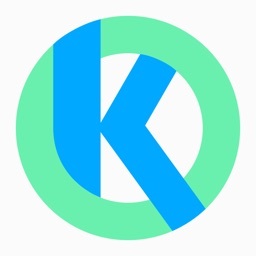 This app does so in a beautifully minimal way that is gorgeous. Pedometer++ is a simple but efficient step-counting app for your iPhone. 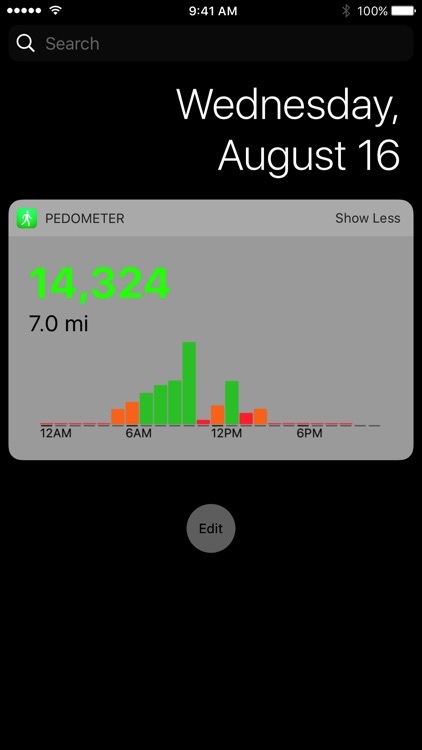 Pedometer++ helps you keep track of how many steps you've taken during the day and will display the information beautifully minimal interface. 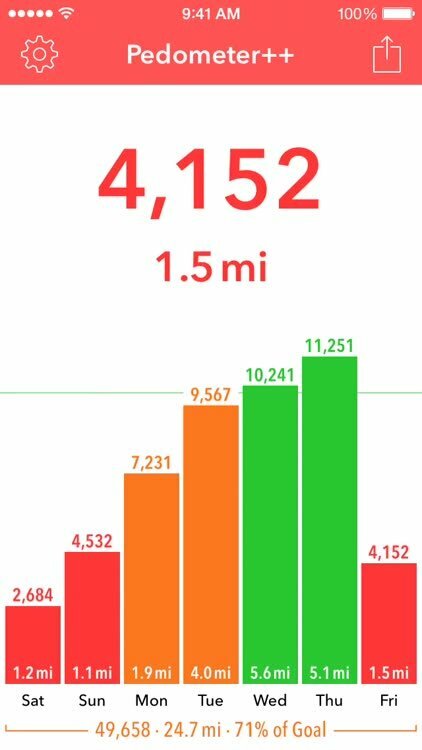 You'll see your steps, distance traveled, flights of stairs climbed, and everything is color coded so you can see just how active you are. 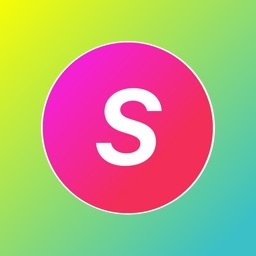 The Today widget also makes it easy to see your progress throughout the day with just a swipe. Pedometer++ is a simple but effective motivational tool for those times when we need a bit of an extra push to meet our daily goals. 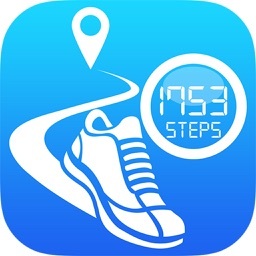 Use your iPhone as a step counter. 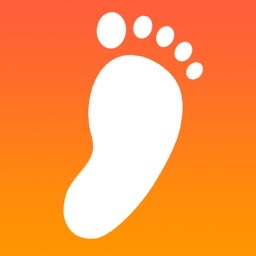 Pedometer++ lets you easily keep track of your daily and weekly step counts, without any impact on your battery life. 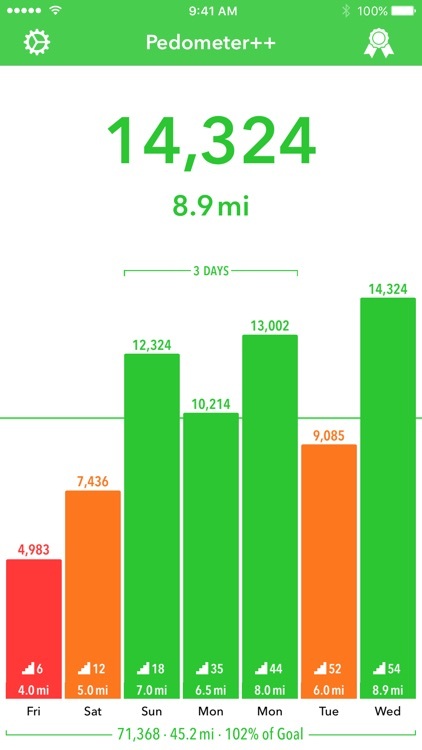 You can view your progress each day from either the iPhone app, Today View widget or Apple Watch app. 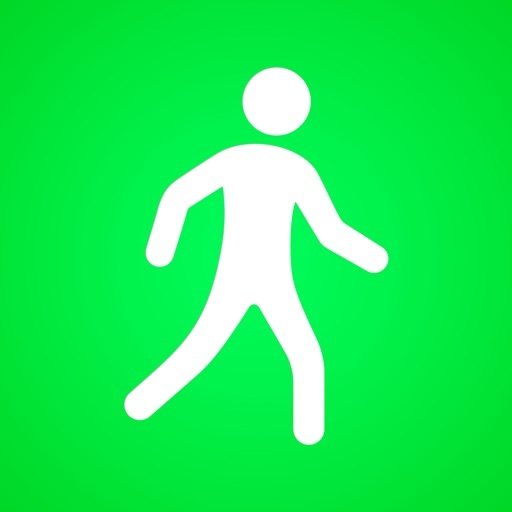 iMore.com's iOS Health & Fitness App of the Year. For best results make sure that you keep your iPhone on you as you move throughout the day, ideally in a trouser pocket close to your hips. 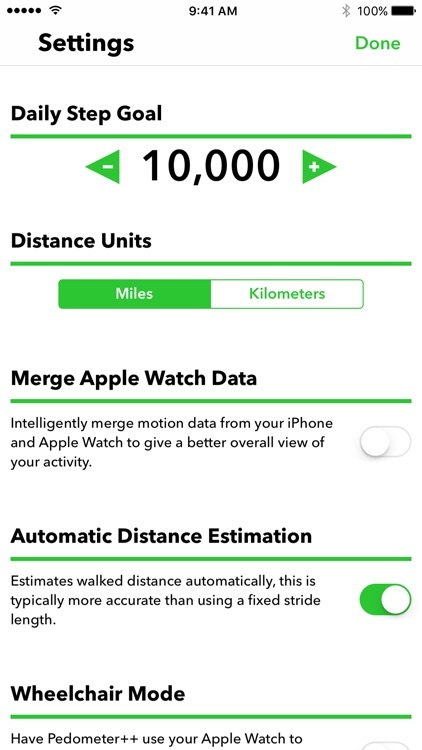 Pedometer++ integrates with the Health app in order to collect and display data collected by your Apple Watch. 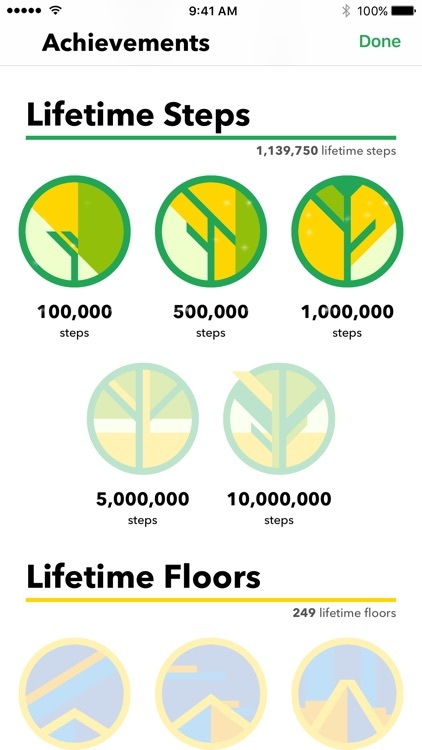 It can display your step count, walking distance, active calories and heart rate data. 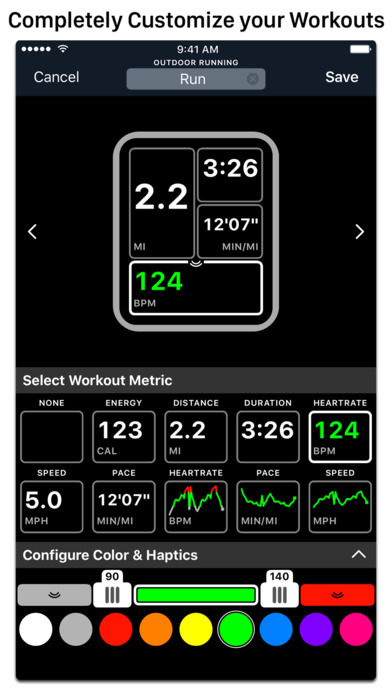 Get more active this year with this slick new workouts app for your Apple Watch. 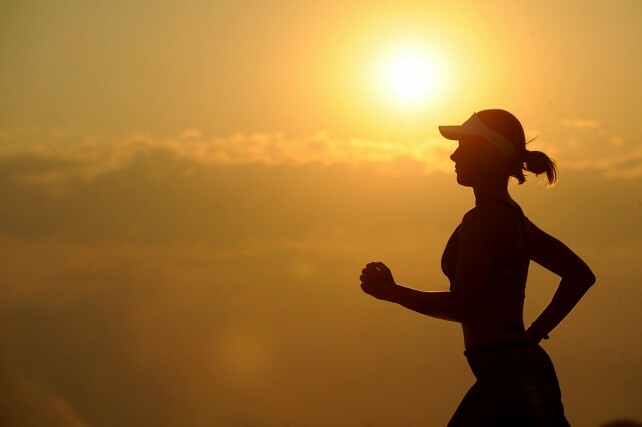 To be healthy, you need not move fast. Rather, you just need to move more.